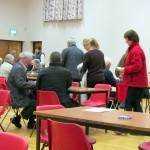 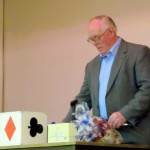 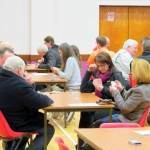 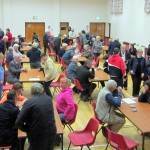 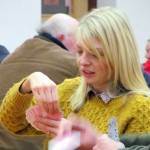 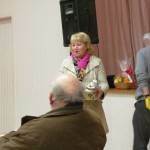 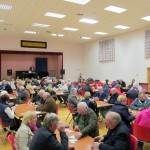 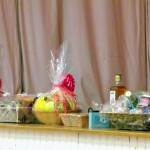 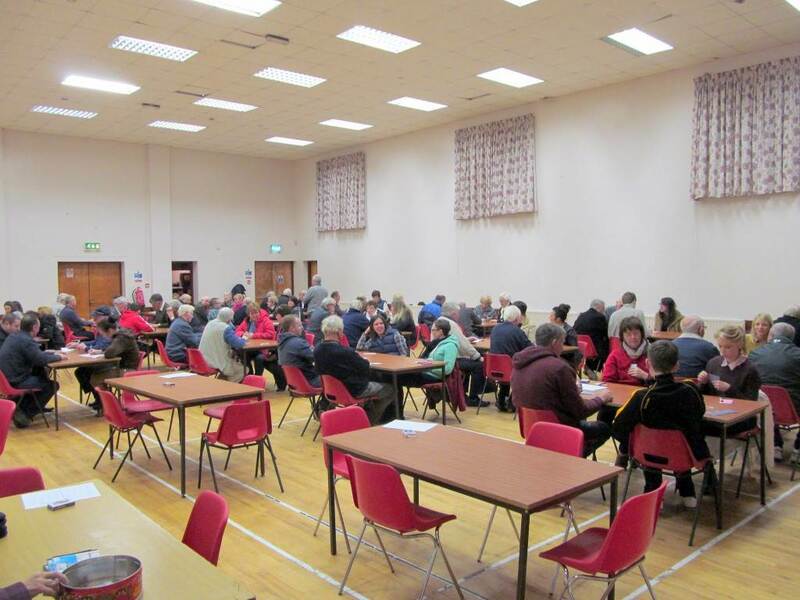 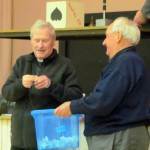 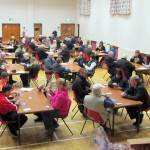 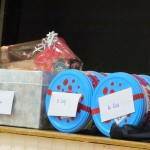 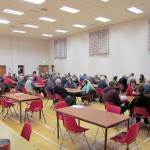 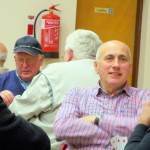 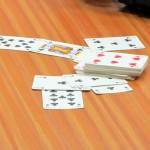 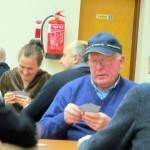 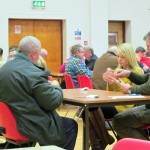 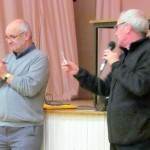 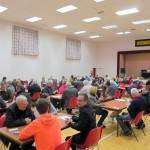 The annual Parish Whist Drive took place in McKenna Community Centre on Thursday 21st November. 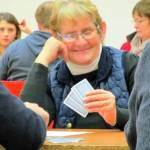 Whist players from far and near were there to enjoy the whist and catch up with old friends and at half time a delicious supper was served. 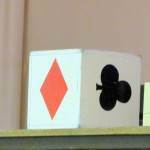 £100 Paul Miskimmin: £50 each to Caroline Harrison, and Oonagh Bell.